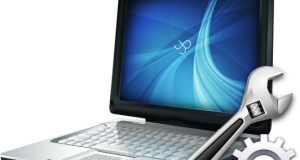 Windows 7 offers some great interesting features which many users are not aware of. 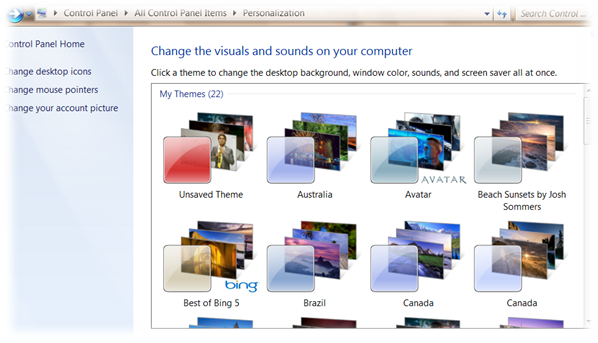 I am going to share one such feature of Windows 7 which is based on How to Activate the Hidden Themes in this O.S. 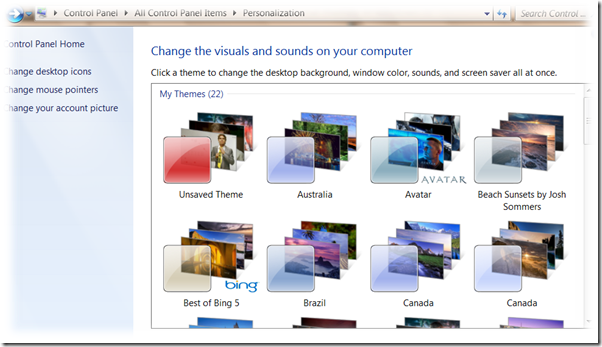 In Windows 7, there are different themes which are available as per Location. 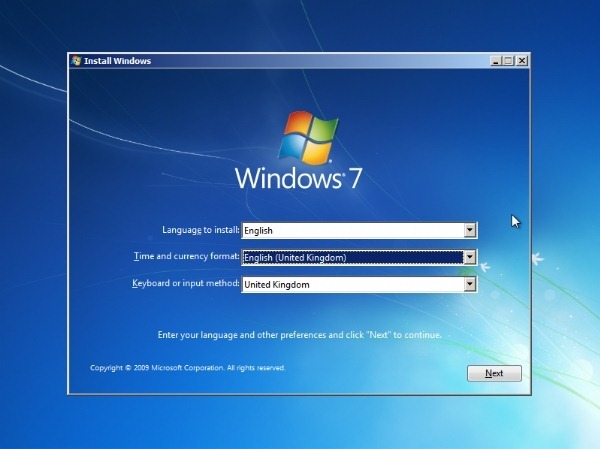 This is decided depending on the language and location you choose during installation of Windows 7. We will see How to Activate other Hidden Themes from different countries. When you install Windows 7 in your PC, the first GUI screen which you see is the screen which asks you to select a language, time and currency format. As per your selection, Windows decides what themes will be activated by default into your system. If I have selected Language to install as English and Time and currency format as English (United Kingdom), then I will presented with location themes from the United Kingdom. 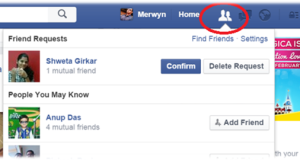 To activate the other hidden themes just key-in the following path into the search box and hit Enter. In the MCT Folder you will find hidden themes for Australia, Canada, United States and South Africa. You can go into the Theme Folder double click on the thumbnail to activate it. Or you can go in the Wallpapers folder and select the Wallpaper as per your choice. As you can see in the below screenshots, I have activated all of them and they will be seen in the My Themes Section. You can change them anytime as per your need. 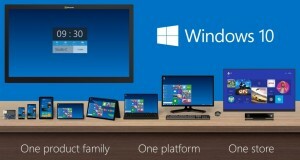 I will try that, look like (windows themes) treasure were hidden under files.